If you’ve been anywhere near Pinterest in the last couple of years, you’ve probably heard of chalk paint. 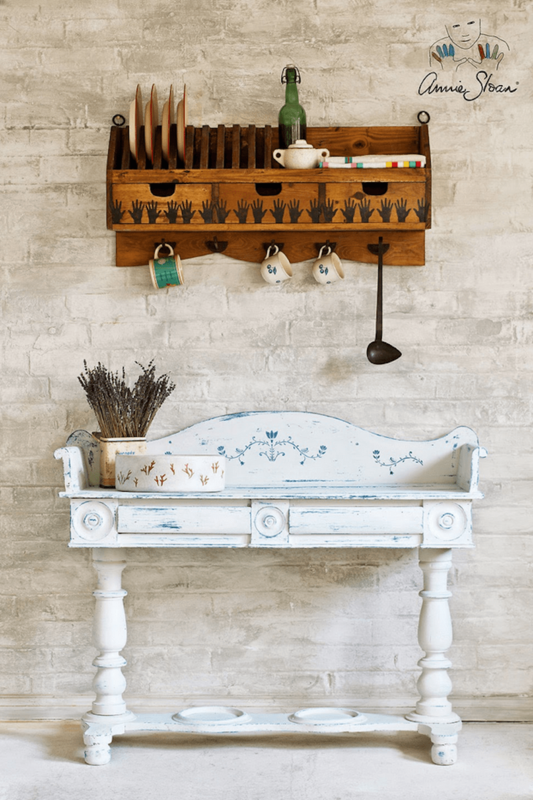 Although chalk paint is incredibly popular overseas, it’s remains relatively unknown to many South Africans. I’ve dabbled with some chalk painting (only recently, I might add), so I thought it may be helpful to provide a local guide to your chalk paint options. 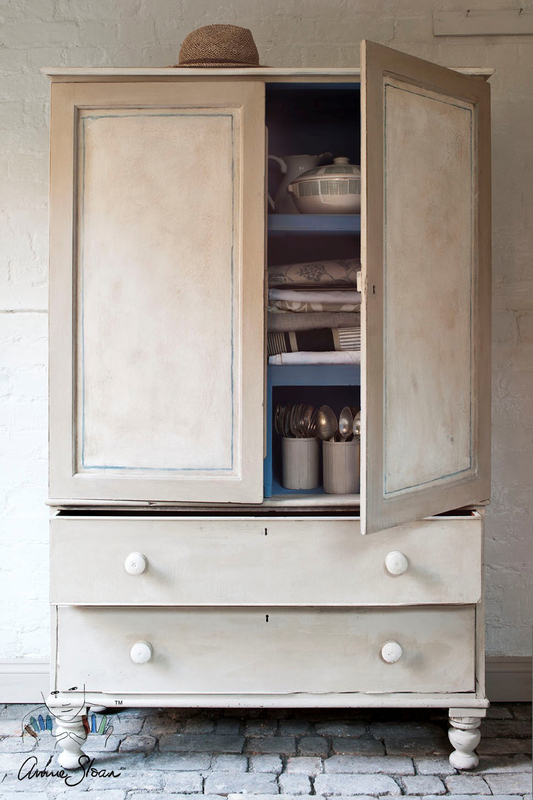 Firstly, what is chalk paint? The creation of chalk paint is attributed to Annie Sloan, who developed a range of paint in the 1990’s. Chalk paint isn’t really made of chalk, but its name comes from its velvety matte finish. The unique thing about this product is that it adheres to almost any surface, with little or no preparation necessary. 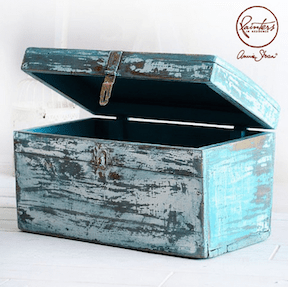 Chalk paint is designed to be used in conjunction with a soft wax (clear or dark), which provides a subtle sheen, along with added protection and durability. Chalk paint shouldn’t be confused with chalkboard paint – although it can be used to achieve a chalkboard-like finish. What’s the advantage of using chalk paint? 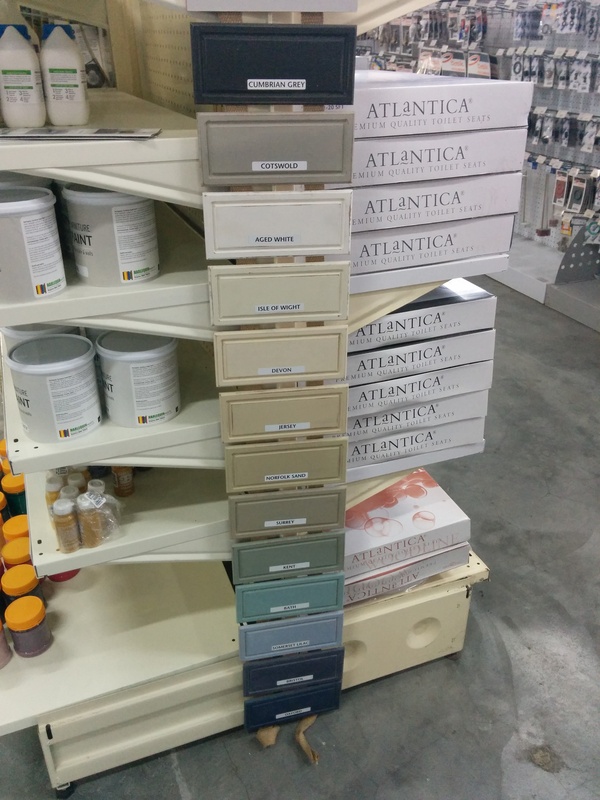 Annie Sloan Chalk Paint is available though a range of stockists in South Africa. However, a couple of other brands have recently become available (summarised below). I’ve used both Annie Sloan and Harlequin chalk paints, and I’ve been happy with the results, so try for yourself! You can find some great inspiration on Pinterest. Suppliers Colours Tested by Dee? I LOVE the fact that you can just paint it on without really prepping the surface. I’ve only used Annie Sloan and was very happy with the colour. A tip I got after painting though was that it is much easier to paint when mixed with just a little water to thin it a tad. Thanks for the tip Deb! have you ever used Annie Sloan products in conjunction with Harlequin? ie. 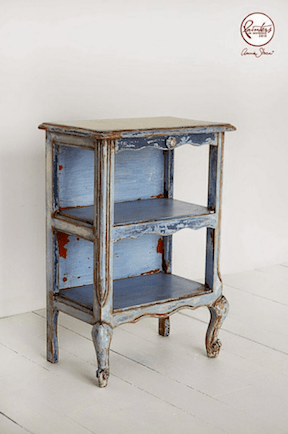 Harlequin chalk paint with Annie Sloan waxes? Why don’t you try out our new range of waterbased real metal Metallic paints …. so cool!! Thank you Tony for your recommendation for Harlequin Furniture varnish, Now I just need to find a stockist in Johannesburg.